It’s time to find out what events, ride outs and motorcycle runs are happening throughout May. Get your bike geared up because it’s time to enjoy the sunshine… Have we missed an event? Let us know and we’ll add it to our guide! 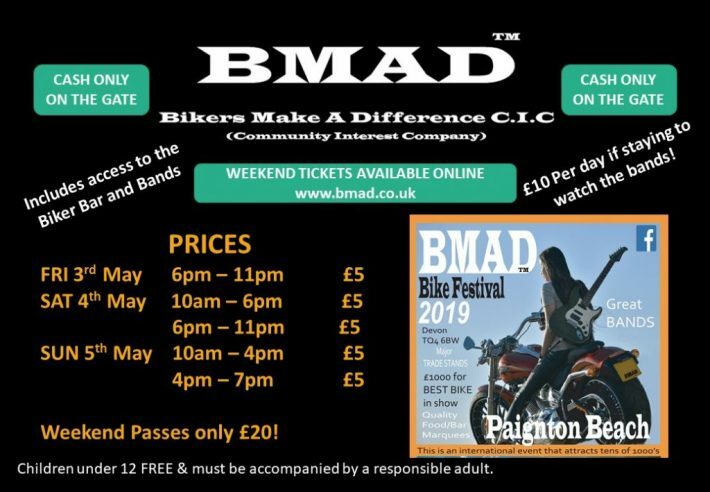 Kick off the first May bank holiday weekend in style and head down to Devon for the BMAD festival! After an exciting opening round back at Silverstone, there’s plenty more BSB action for the Bank Holiday weekend! 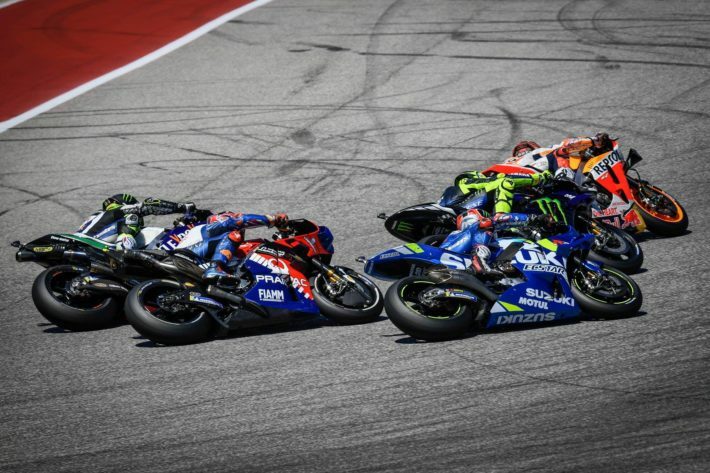 After an incredible round in Texas, MotoGP is back but can Marquez find himself back on the podium this weekend? Get all the live results right here. 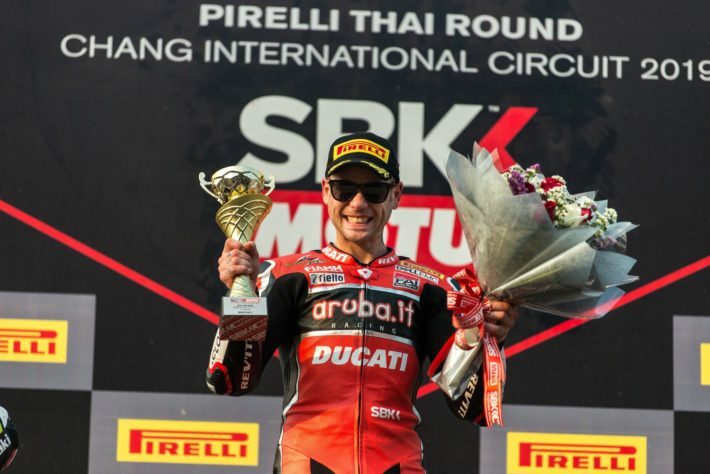 Can Rea take a win this weekend, or will Bautista dominate again? Ride of the Ruperts is back again for 2019! The annual fundraising ride based in West Sussex raises money and awareness for the Movember Foundation UK. Find out more about the event right here! 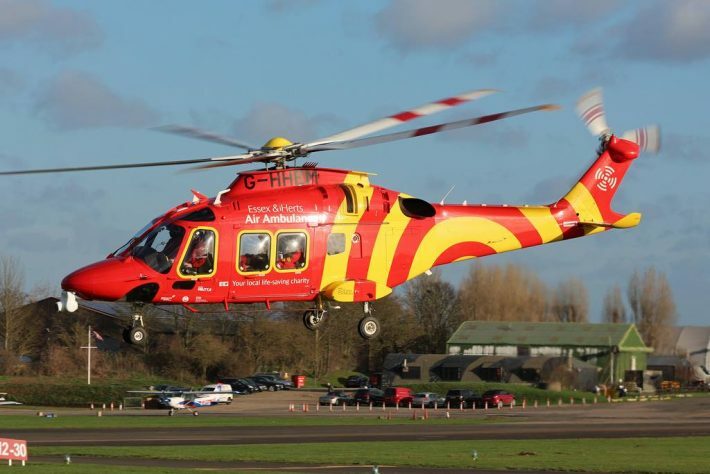 In support of Essex & Herts Air Ambulance, take part in the ride out and family fun day in Essex. There’s a great route, which is also L plate friendly, throughout the Hertfordshire/Essex countryside before stopping off at North Weald Airfield for a day of entertainment. Find out how to get involved right here. 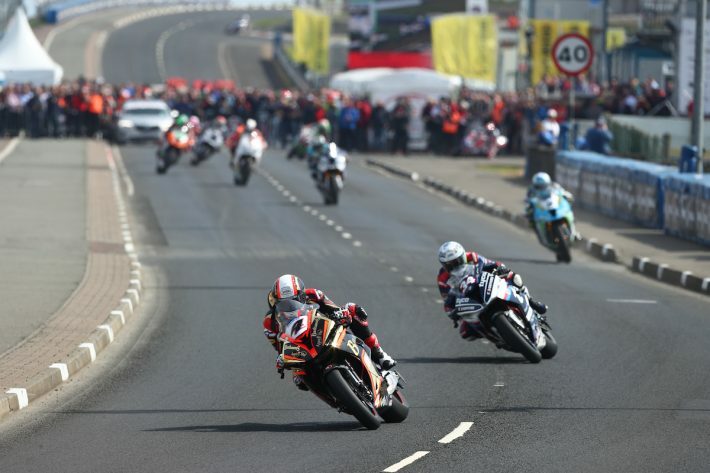 Kicking off the road racing calendar for 2019, we’re heading to the North West 200. It’s the pre-TT warm up, and we will see what our riders have been working towards all winter. Get yourself a bargain or find a piece of motorcycling treasure at the Southern Classic Bike show. Head to the East of England Showground for a weekend jam-packed full of motorcycling madness. 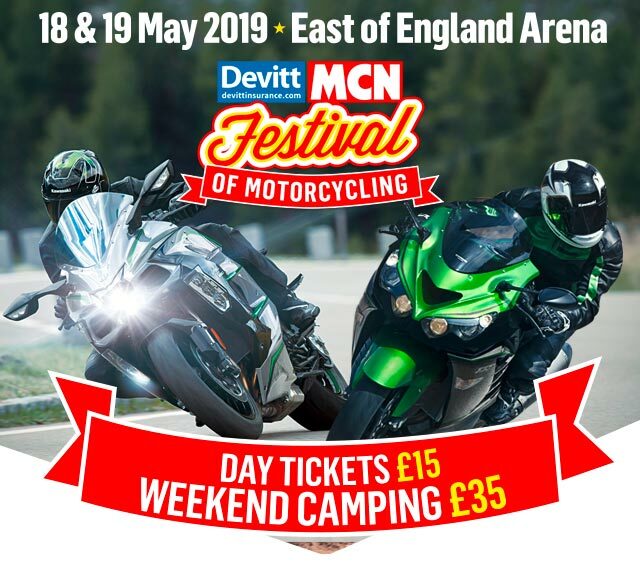 The Devitt MCN Festival of Motorcycling is back for 2019. If the weather is anything like last year’s festival then we’ll be in for a treat. The weekend is packed with test rides, banging offers, guest speakers and lots of entertainment. Enjoy the extra long Bank Holiday weekend and head to Tobacco Docks for the iconic Bike Shed show. 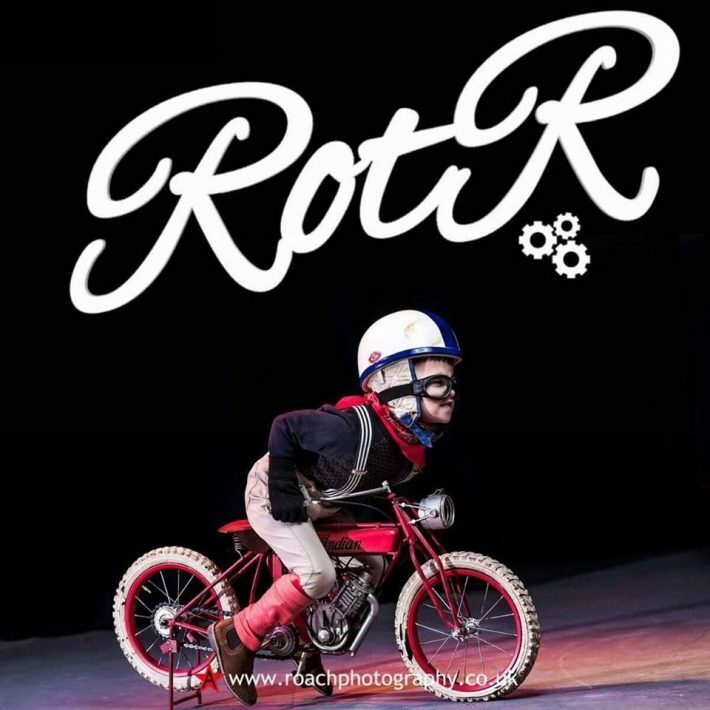 Come and see some of the best custom bike builds in the country right now, along with live entertainment and so much more. Make sure you book your tickets in advanced to avoid disappointment. 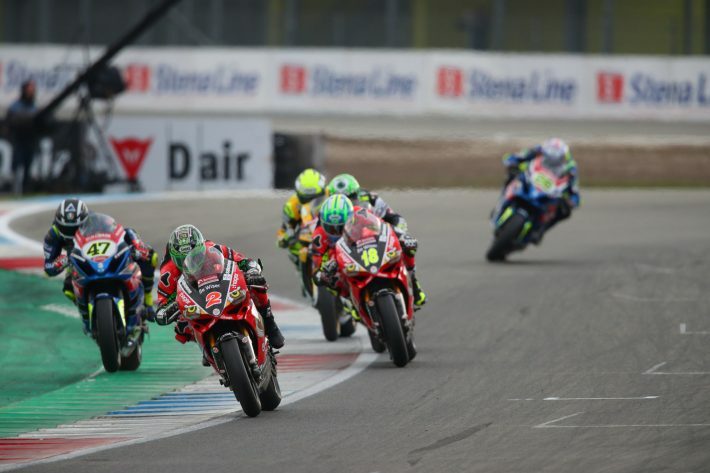 Round 3 of the 2019 British Superbike Championship is here already – but who will be the front runner at Donington Park? Bideford Bike Show is back! Make the most of the long weekend and head down to the show. 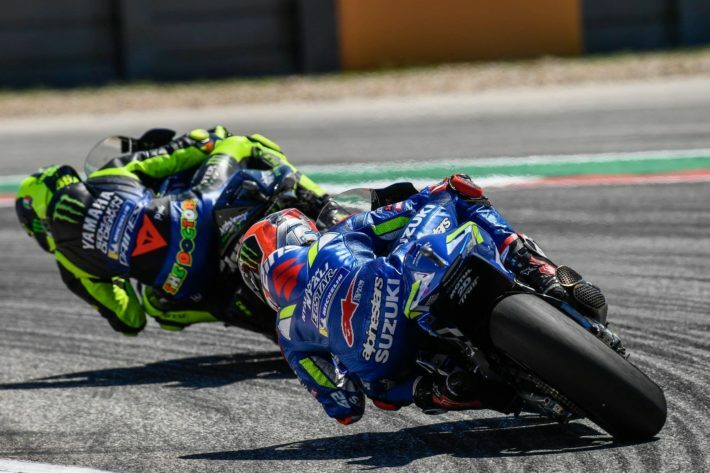 Practice week kicks off on the 25th May for the Isle of Man TT 2019! It’s going to be a big and busy two weeks fuelled with racing so don’t miss out. A great day out for the whole family over the Late May Bank Holiday weekend! Let us know what events you’re attending this May in the comments below!